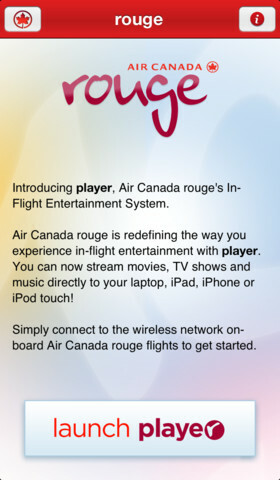 Air Canada for iOS has been updated today to add Rouge, the company’s in-flight entertainment system. This means customers can now stream in-flight entertainment right to their iPhone, iPad or iPod touch when they connect to Wi-Fi networks on Rouge flights. Also, this update brings support for the iPad. 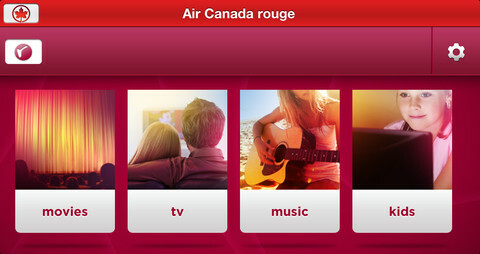 Air Canada rouge is redefining the way you experience in-flight entertainment with player. You can now stream movies, TV shows and music directly to your iPad, iPhone or iPod touch! Simply connect to the wireless network on Air Canada rouge flights to get started. The Air Canada app has been designed and updated for iPad! This version brings all of your favorite features from the Air Canada portion of the app, including Mobile Booking. In this first release we’ve been able to take advantage of the iPad’s screen to simplify your experience, whether it’s booking a new flight or adding your existing trips into My Flights. This is only the beginning! Let us know what you think and stay tuned for more updates as we look to enhance the experience to make it even more suited for your iPad. Premium Economy meals and cabin now show for eligible routes and aircraft. Seat map preview and selection buttons only appear when seats are available. 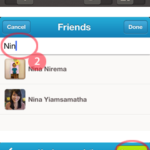 Extended the Fare Details screen to take advantage of iPhone 5’s screen size. Previous updates added the ability to book various types of flights right from the app, which also has full Passbook support for boarding passes. The new Rouge player update sounds pretty neat–let us know how the quality is if you happen to try it out. Click here to download Air Canada for iOS–it’s free.